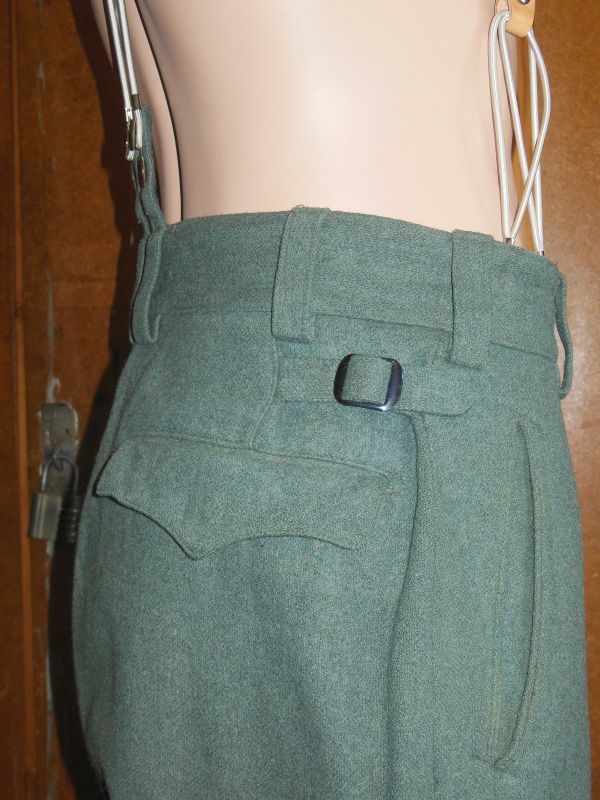 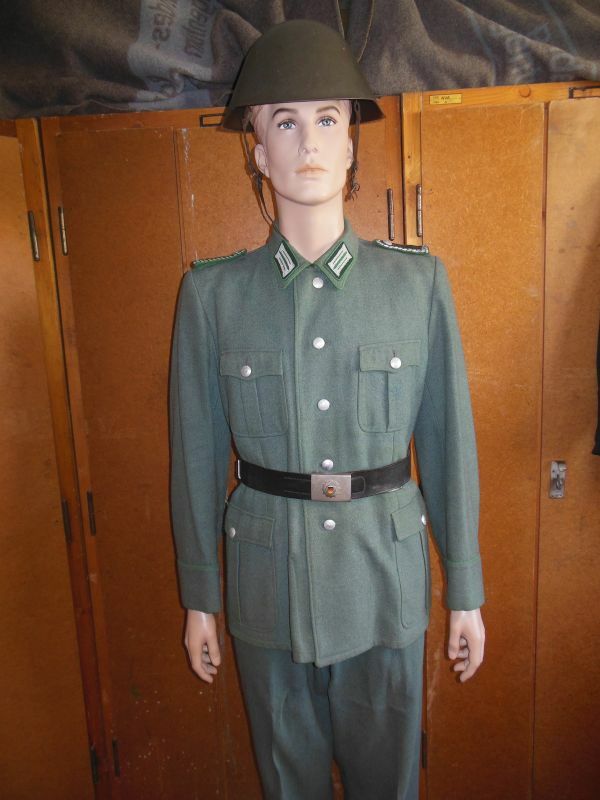 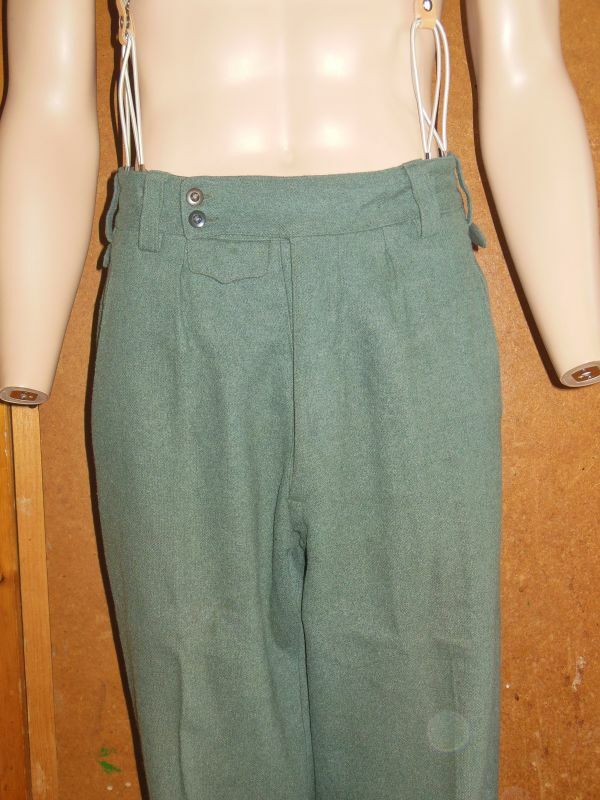 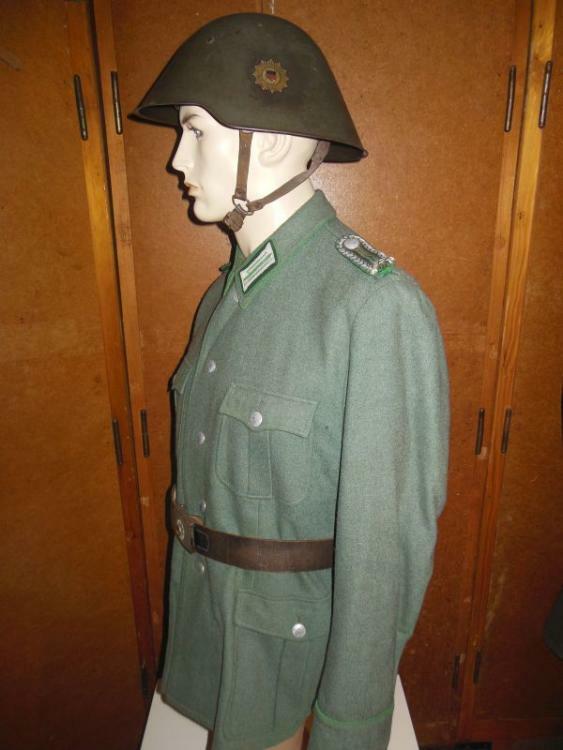 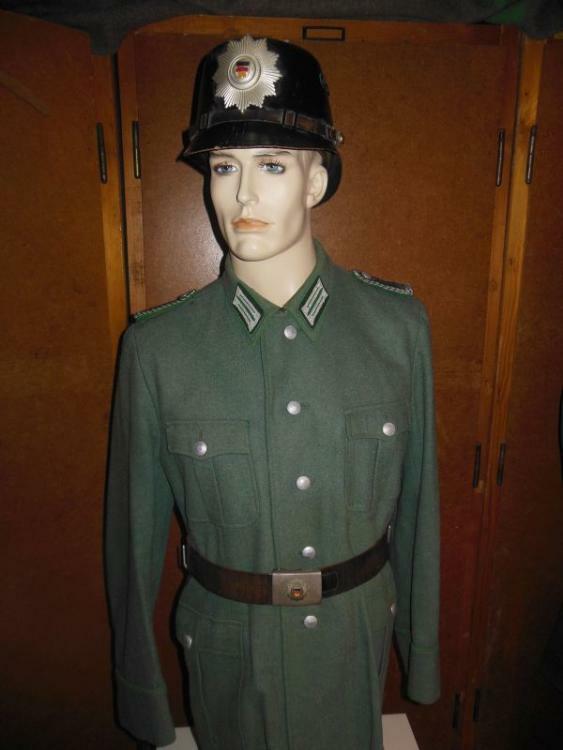 Hello Gentlemen, here are my uniforms of the Volkspolizei from the 50s. 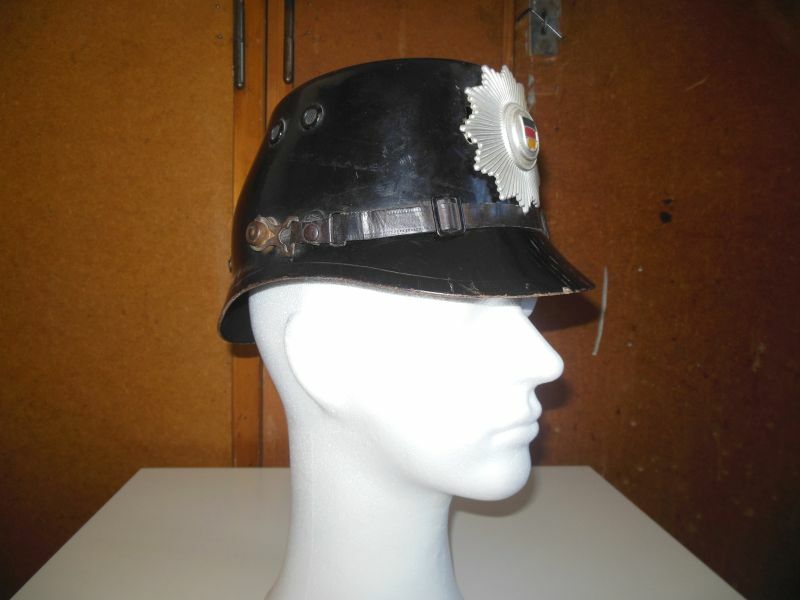 Have fun with the picture gallery! 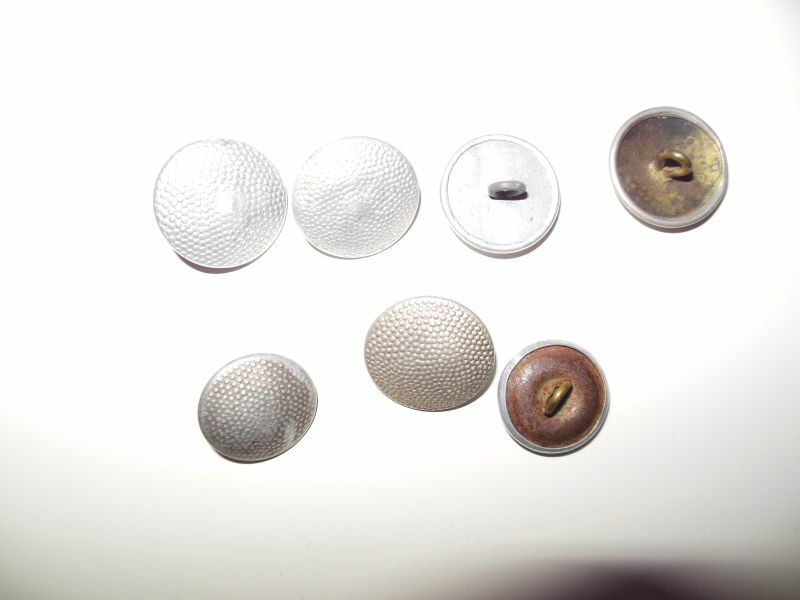 If you have questions or criticsim, I'll be happy to reply to your comments. 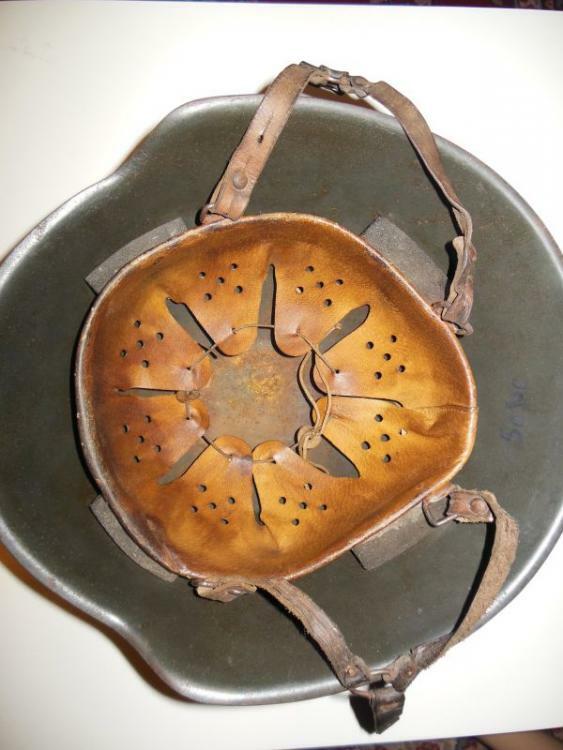 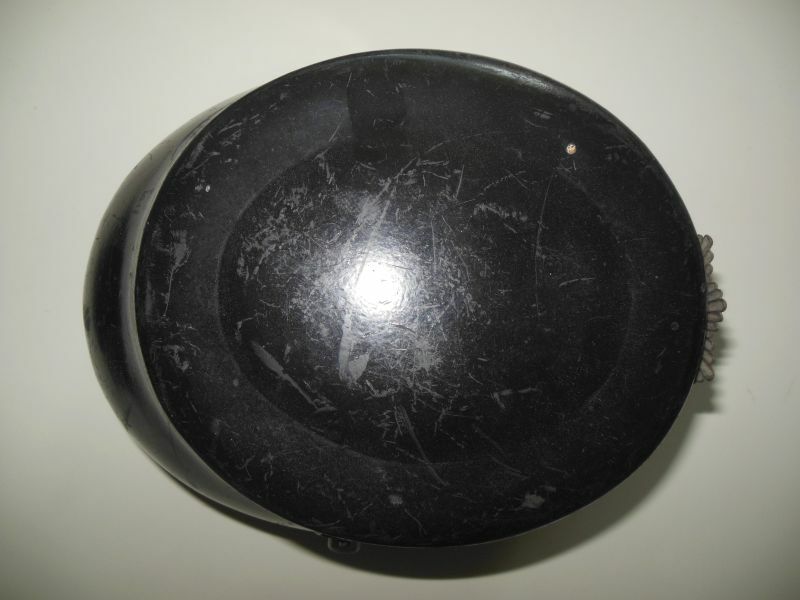 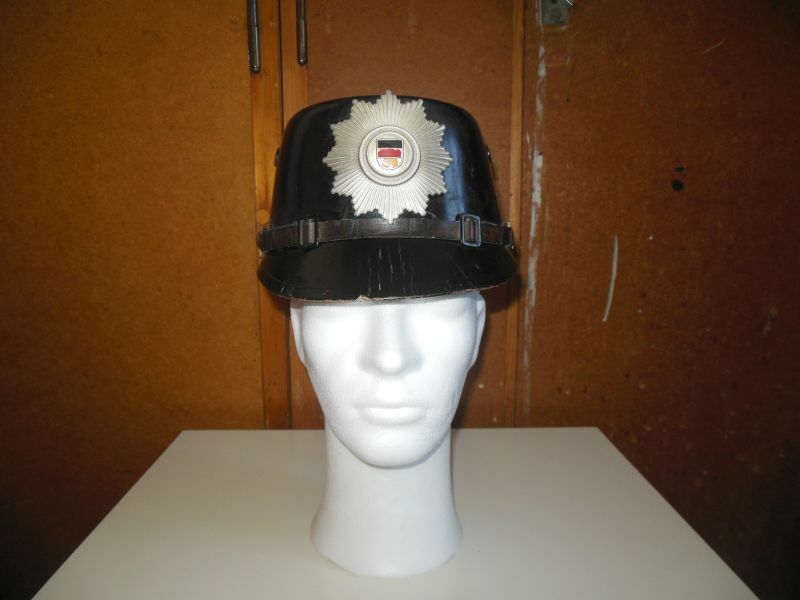 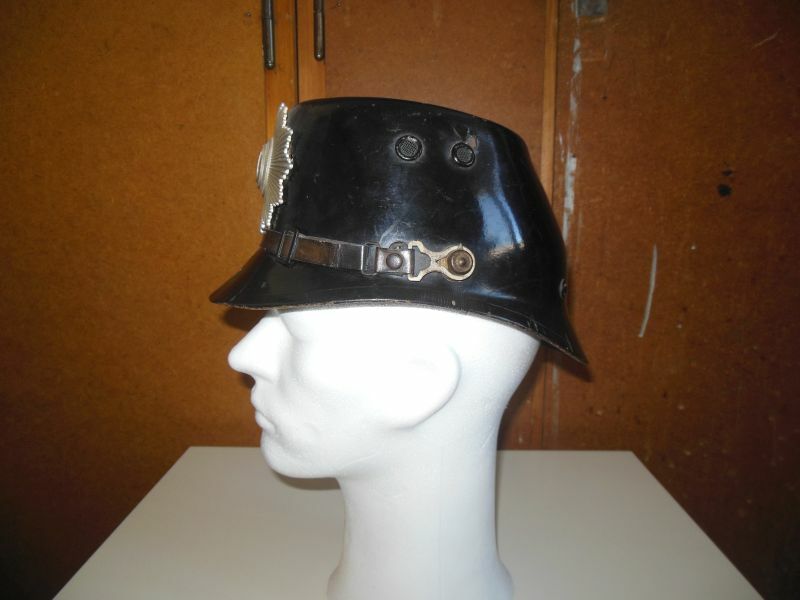 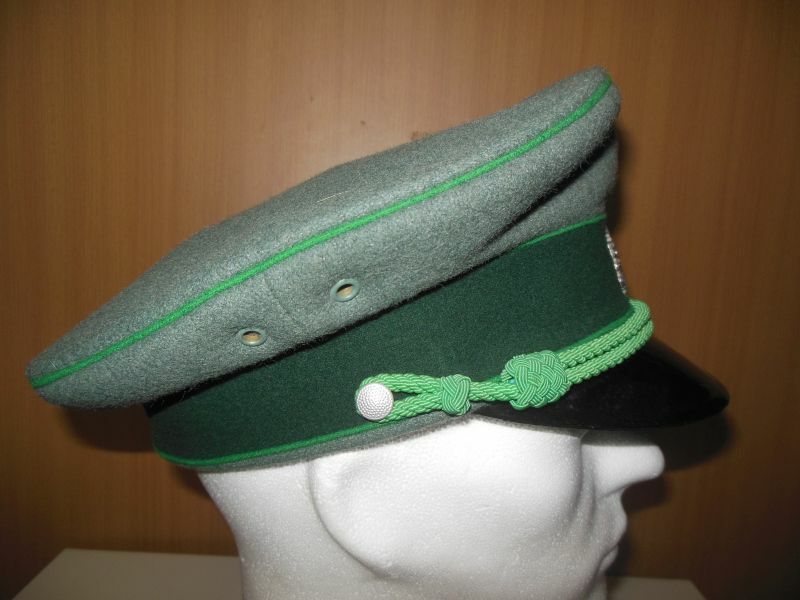 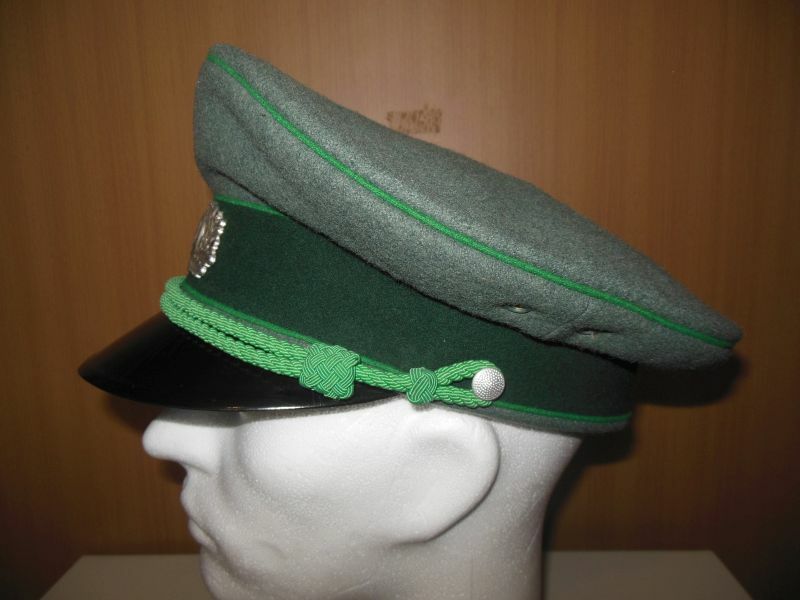 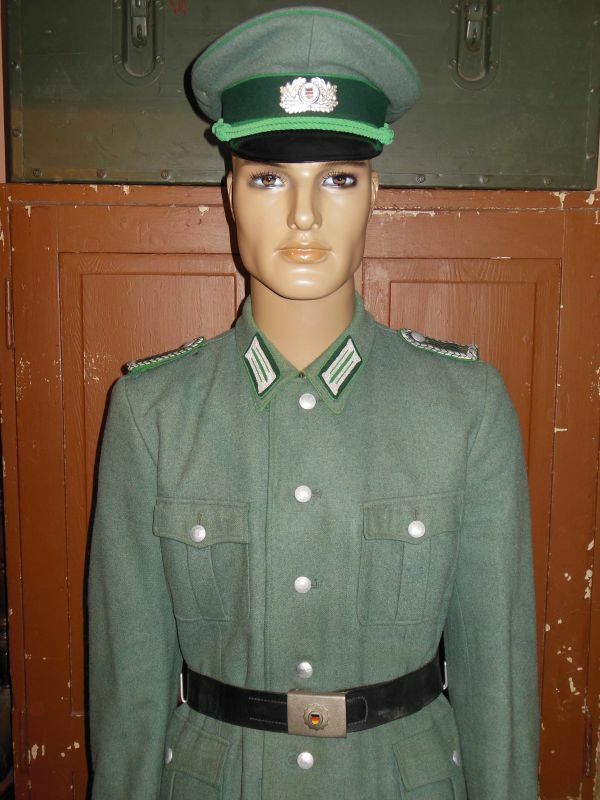 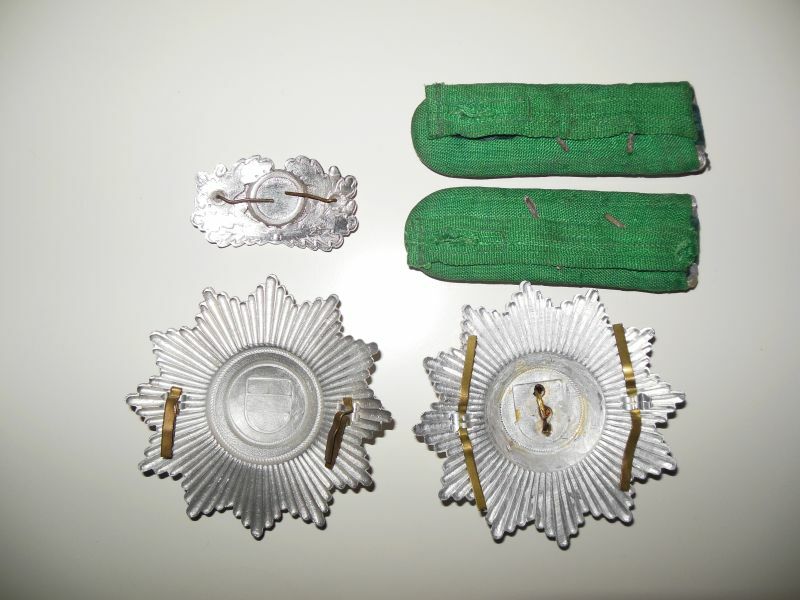 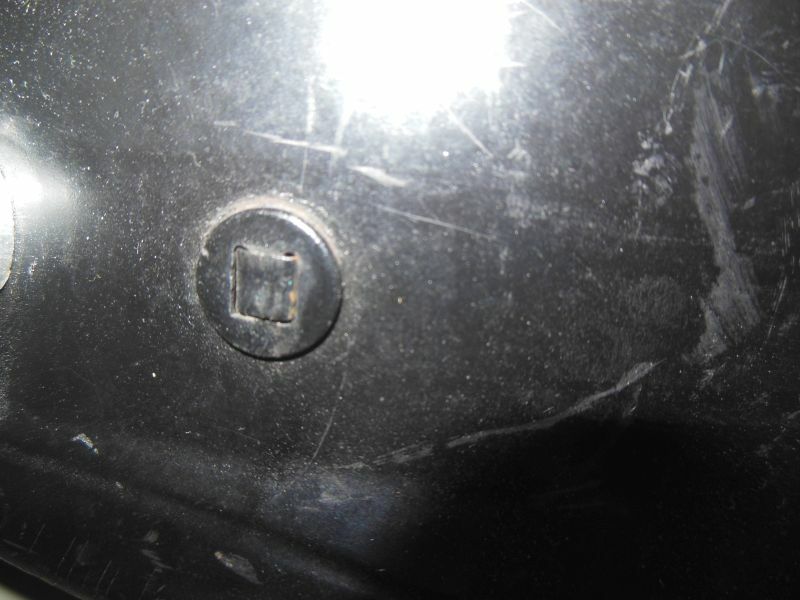 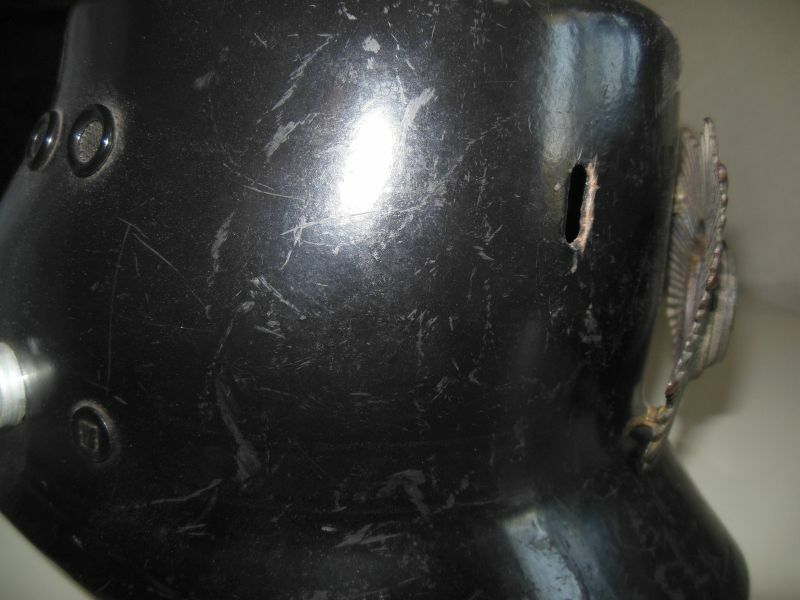 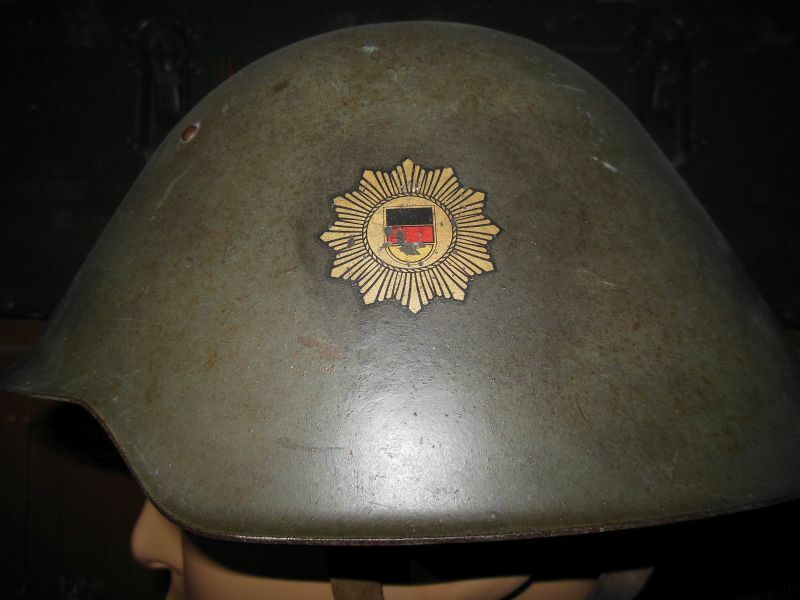 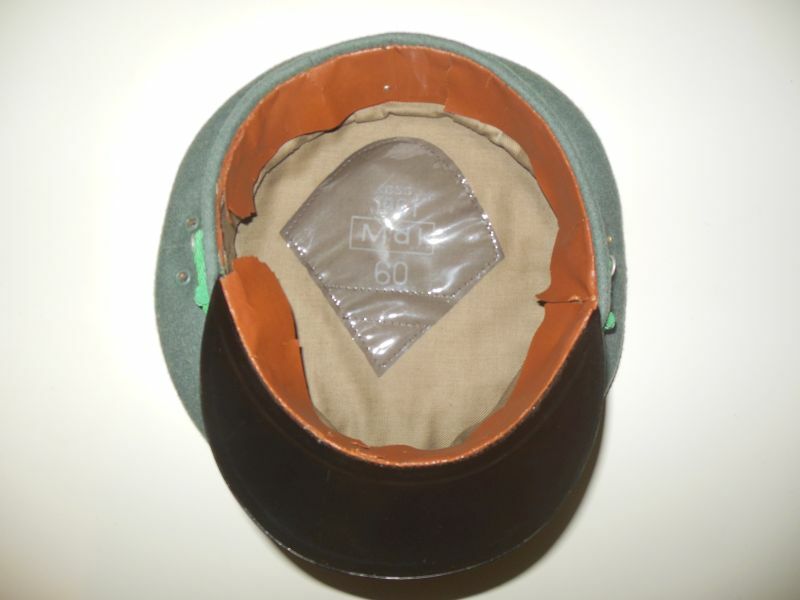 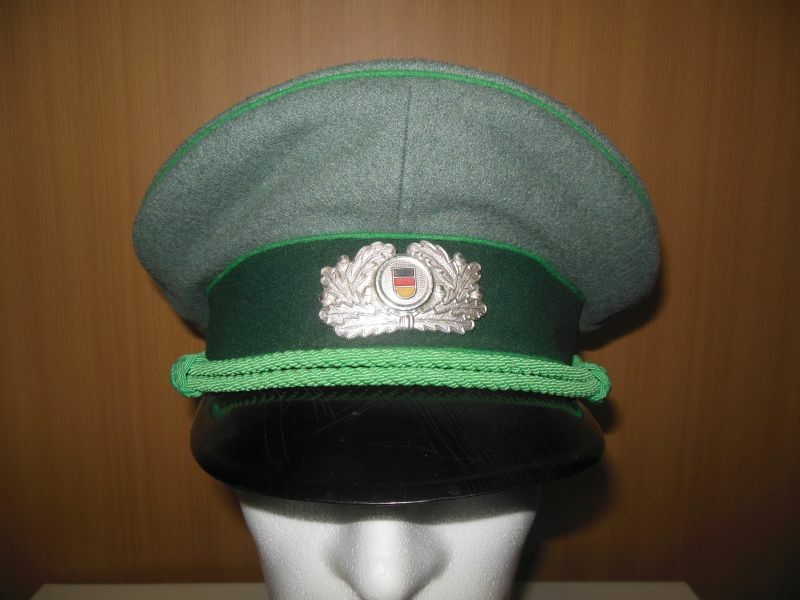 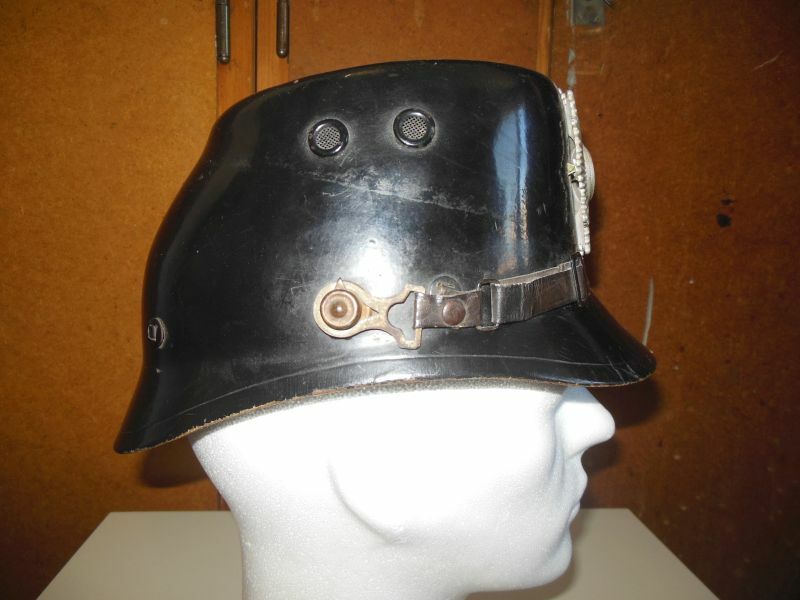 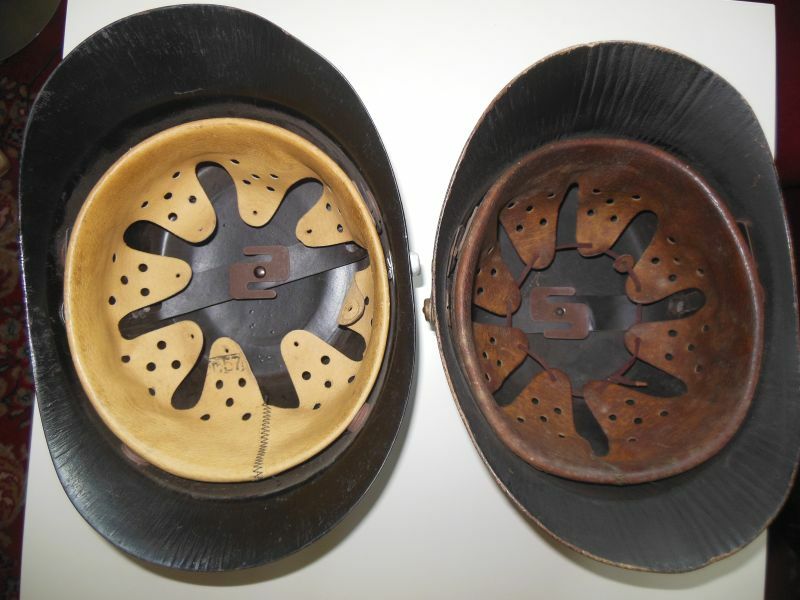 The East German Police Tschako was made of bakelite. 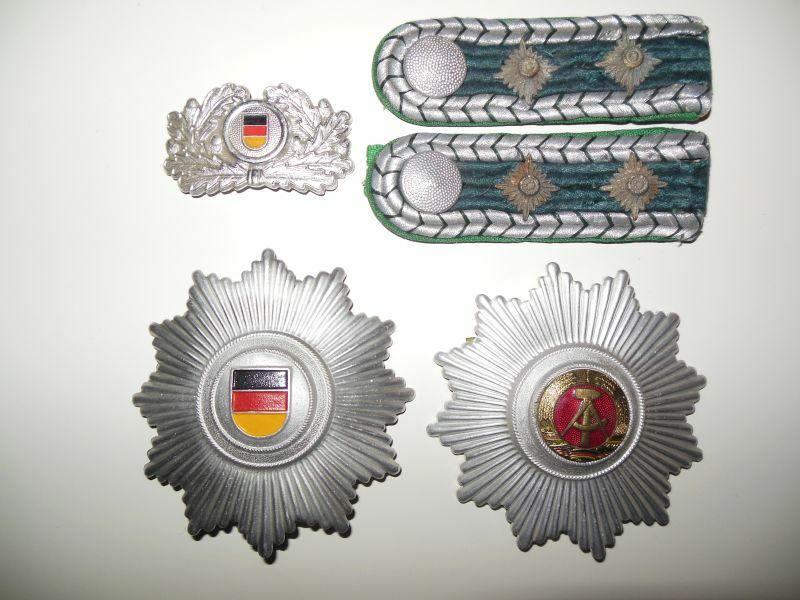 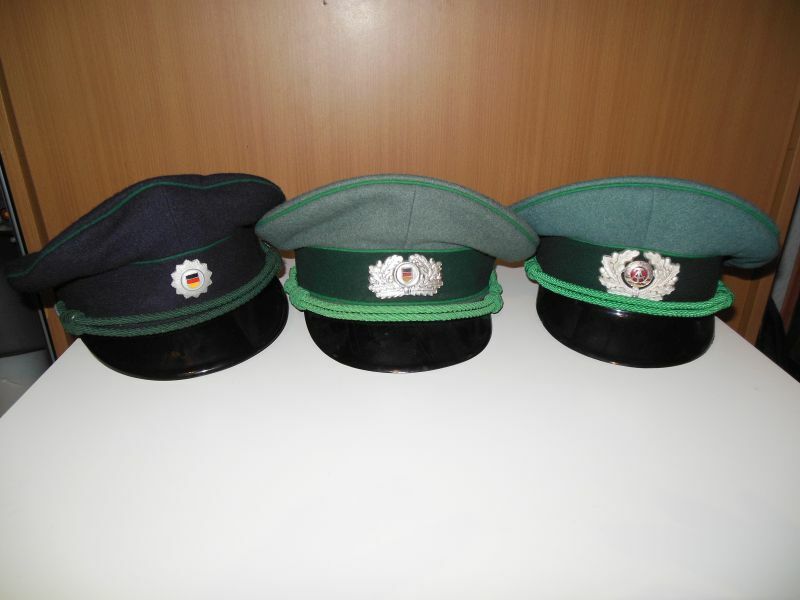 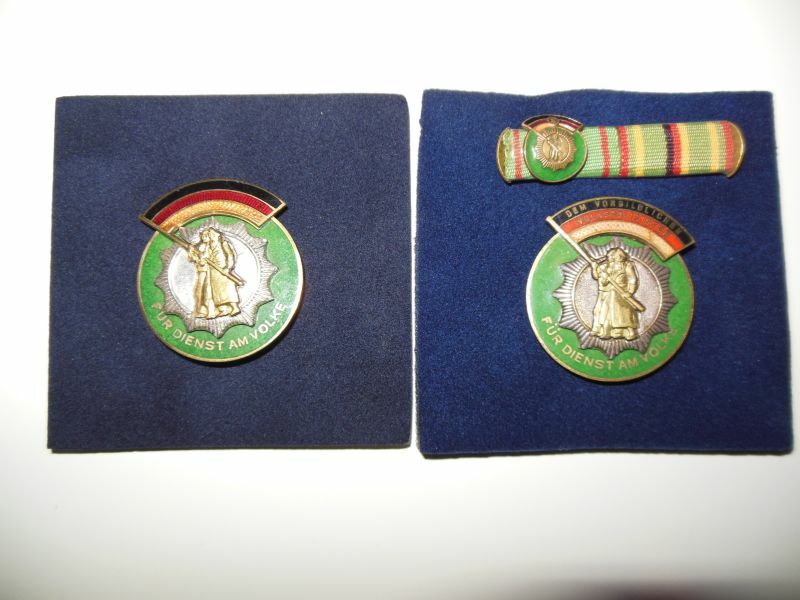 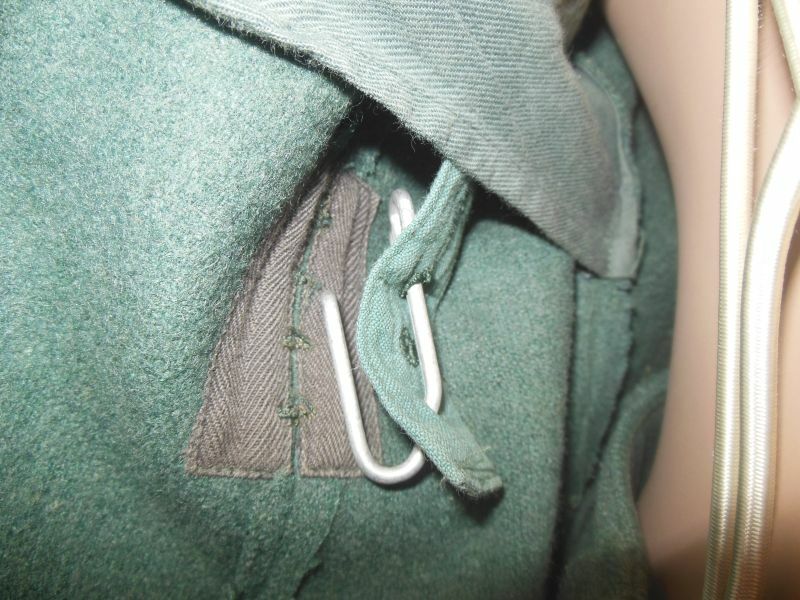 The insignia were completed with the GDR badge in the autumn of 1961.